Is monument of Balinese People Struggle . Loated in the center of Denpasar City. This Monument is recognized by the name of Bajra Sandhi because it's form is looking like Bajra or Genta or bell used by all Hindu Priest in reading off Weda holy sentence (mantra) at religious ceremony. This monument is built in the year 1987 and it is opened by president of Megawati Sukarno Putri on 14 June 2003. 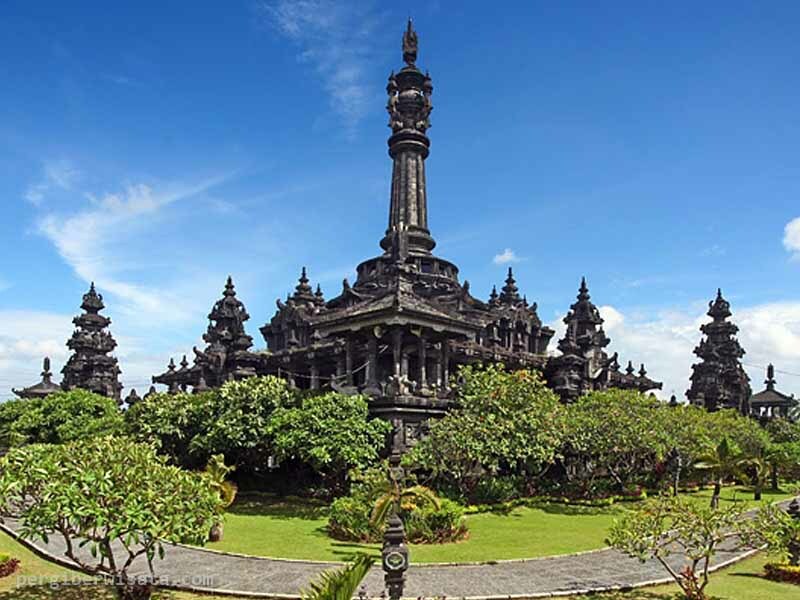 The purpose of Bajra Sandhi Monument is to immortalize the soul and spirit of Balinese People struggle, at one blow dig, looking after, developing and also preserve the culture of Bali to be bequeathed to a router generation as advancing capital stroke tread a world of loaded progressively with the challenge and resistance. Is the center activities of seller and buyer with the variety of daily life need. You can see closely the Balinese doing transaction among them and local material that support their life. This market is located in the center of Denpasar City and opened within 24 hours with several of selling activities. 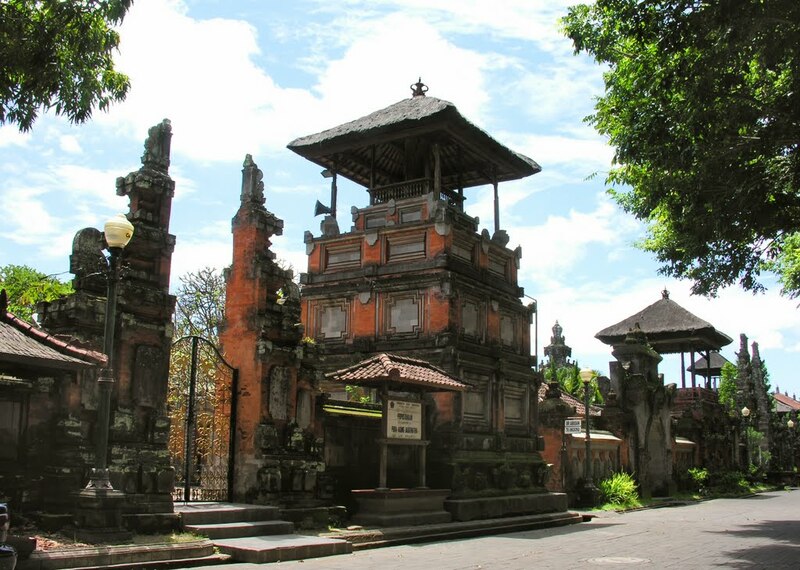 Badung Market is opened on 24 April 1984 by Bali 's Governor, Prof. Dr. Ida Bagus Mantra. Then after experiencing of the fire accident, it has been repaired in year 2000 at that moment Bali 's Governor is Mr. Dewa Made Berata. This market owns the broadness about 14.544 M² and broadly park 9064 M² which is built in four floors.